If you think a tree may need to be removed, contact us for a free hazard/health assessment. We have invested in educating and training our employees in the latest rigging techniques. We also utilize the best available equipment in the tree care industry. All our tree removals are an exact formula, leaving nothing to chance. 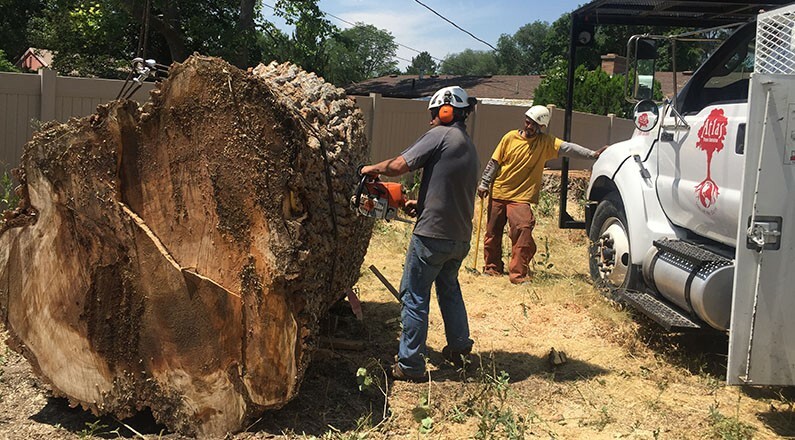 Therefore we guarantee maximum safety and care when removing all trees and debris.